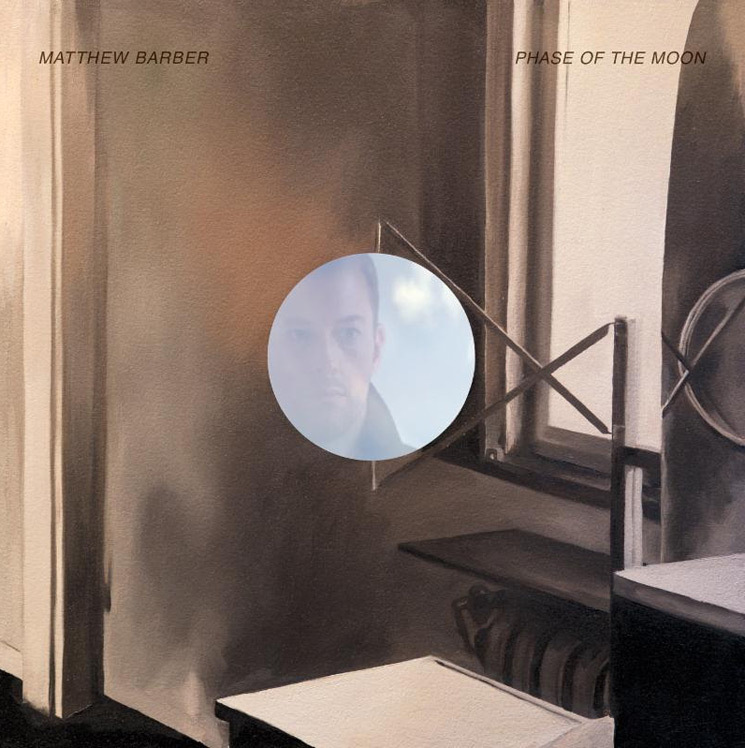 Watch a video for the new album track "Back to You"
Toronto singer-songwriter Matthew Barber has revealed he's returning with a new album. Titled Phase of the Moon, the record will arrive via Outside Music on May 4. The LP will mark the follow-up to 2014's Big Romance and comes in the wake of 2016's The Family Album will sister Jill Barber. Phase of the Moon was self-produced by Matthew Barber, along with Ken Friesen (the Tragically Hip, Carly Rae Jepsen) handling the engineering. The songs on Phase of the Moon were conceived in a tiny studio apartment in the quaint Paris neighbourhood of Montmartre where Matthew and his wife spent a month in early 2017. It came with a small upright piano and had thin walls, which could explain why piano songs sung in deeper, hushed tones feature prominently on the record. The winter sojourn in Europe provided a welcome respite from the all-consuming media madness back home, and coupled with a steady diet of existentialist reading material, served to foster a mood of almost contented melancholy that seeped into the songs and runs throughout the record. This mood is at times manifested in the form of a solitary searcher reflecting on what's come before and wondering what lies ahead, and at other times through words of support addressed to a concerned partner that reveal a commensurate plea for reassurance that everything's going to be ok. The quiet storm is punctuated by necessary and at times exuberant affirmations of love, hope and wonderment, and a spirit of embracing life in all its complexity endures. For a taste of that, you can hear the new album track "Back to You," which has arrived via a new Christopher Mills-directed video. You'll find it below, along with the album's tracklist and Barber's upcoming tour dates.